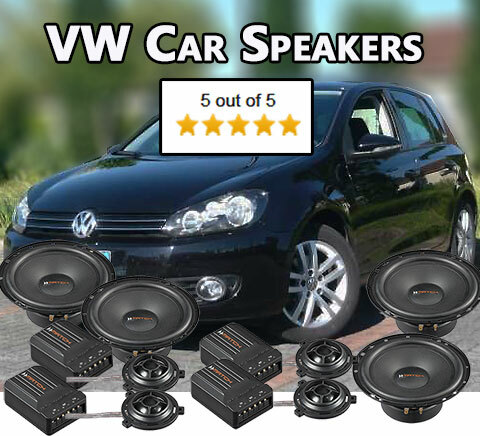 Here you can find VW car speakers for Volkswagen vehicles, these upgrade loudspeakers kits fit into the original slots in your VW alle kits contain loudspeaker connectors and loudspeaker mounts. Want better audio in your car? Designed as the perfect speaker upgrade from the standard loudspeaker in your car. In all the ideal option for those of you who need more clarity and bass to feel part of the music. Copyright 2019 Car Hifi Radio Adapter.eu. All rights reserved.